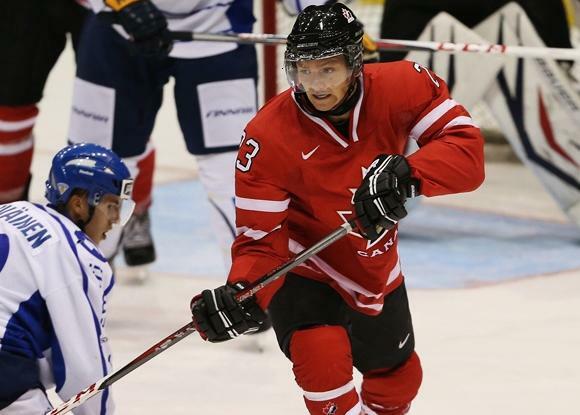 The return of the World Cup of Hockey coincides nicely with the Sabres’ resurgence. The puck will drop on the event over two years after Sam Reinhart was selected in Philadelphia, casting one of the largest stones of Buffalo’s rebuild. As the Sabres continue to grow from cellar dweller to competitor, their roster will gain more and more notoriety. Jack Eichel already commands a great deal of attention and players like Reinhart, Ryan O’Reilly and Rasmus Ristolainen are growing into stars in their own right. Thanks to the format of next fall’s World Cup, the Sabres will have an opportunity to have a number of players represent the team at the re-tooled international tournament. The introduction of the North American Young Stars and European All Star teams opens additional for many of Buffalo’s players to step onto the Air Canada Center ice next fall. Some of the names that will follow are going to be no brainers in terms of participation while others will be admitted long shots. Here’s a look at which Sabres players will be, at the very least, on the watch list for next year’s World Cup. I think O’Reilly is on the bubble, with a legitimate chance to make Team Canada (unlike Kane or Ennis). Why? 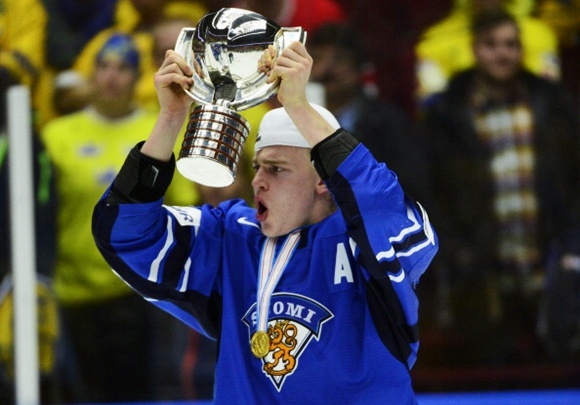 Versatility (W or C), ability to play PK, face-off skills, performance at 2015 Worlds, and overall make-up & leadership. Hope he makes it.